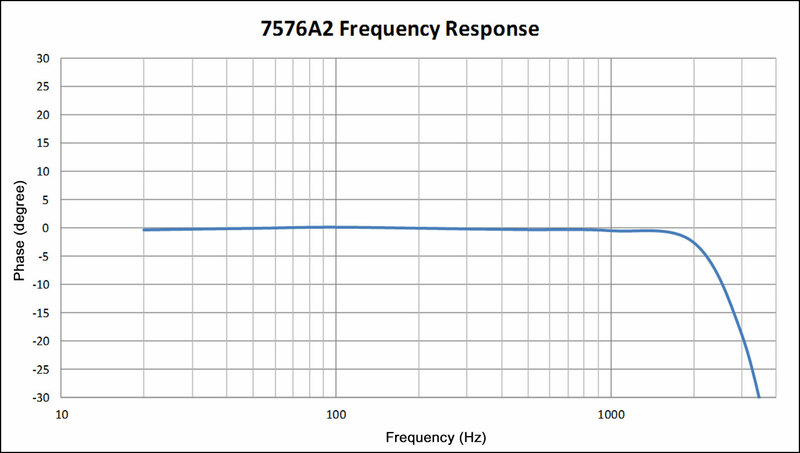 The new series 7576A sensors from Dytran Instruments, Inc. is a fully analog six degree of freedom (6DOF) sensor containing three MEMS–based single axis accelerometers as well as three MEMS–based gyros. The sensor will provide the end userX, Y, Z acceleration (gÍs) as well rotational information (roll, pitch, yaw expressed in degrees/sec) around those three orthogonal axes. The series offers multiple sensitivity ranges and provides our end users with a highly capable, cost–effective, small size 6DOF sensor for a myriad of sensing applications. 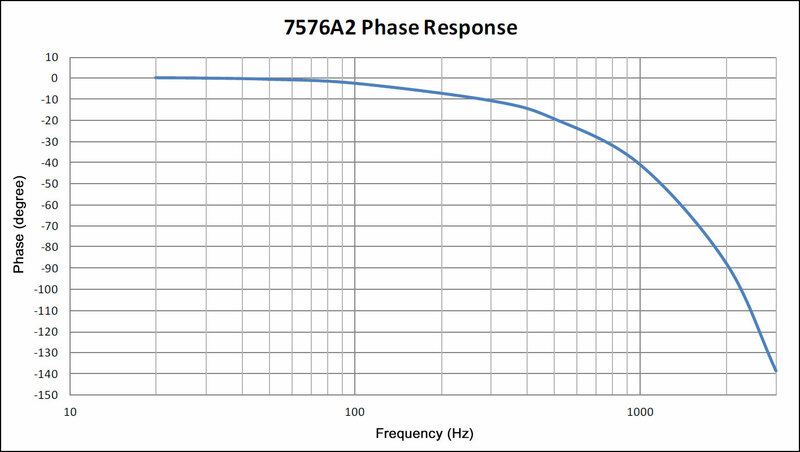 The 7576A series utilizes a separate MEMS chip for each acceleration and angular rate channel with high drive, low–impedance buffering for measuring angular velocity in commercial and industrial environments. 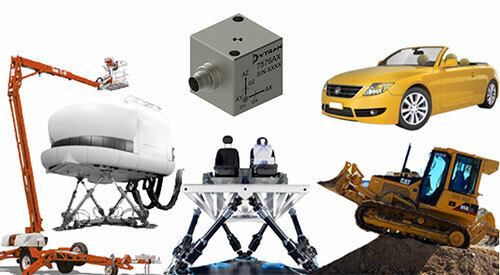 The sensors produce a single analog output per measurement channel. Six measuring channels available for X, Y, and Z directions (acceleration and rotation rate output per axis). The series features improved electrical noise performance and enhanced frequency response. Powered with any power supply that is capable of producing voltages fromÂ�6 toÂ�14 VDC with at least 12 mA of current.The voltage output from the sensor, depending on the measurement, can swing around 2.5 Volts as low as 0 Volts and as high as 5 Volts. A small sensor with incredible capability!